Congratulations to our seniors! Congratulations to our seniors! Our classes are designed to reflect our philosophy that, in addition to requiring hard work, learning has to be enjoyable. We build a fun, comfortable environment where a friendly relationship exists between students and their peers and instructors to ensure students feel capable of doing their best. We do not just teach our students; we also mentor them. In order for the students to work diligently without complaint, we create a culture in which hard work is a daily routine. When students blend themselves into the culture, they are influenced by their environment to excel and therefore obtain pleasure, and results, from their efforts. We divide our learning space into small classrooms so class sizes are manageable: all our students sit in the first row and receive the individual attention they require and deserve. Founder of MT Learning Center, Dr. Juang has been tutoring since he was 17 years old. 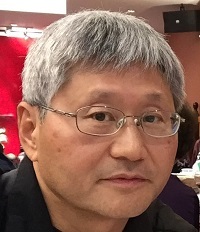 Author of seven books, his research papers have appeared in the Journal of Management Sciences and in the Journal of Annals of Operations Research. Dr. Juang taught at the University of Iowa for a few years before coming to California. During those years, he received 4 teaching excellence awards from the university for his contribution. Don concentrates on teaching math classes at MT Learning Center. His SAT & SAT II math classes have helped a countless number of students achieve perfect scores of 800. Over the years, his reputation has spread widely, and students come to him from as far as Sacramento, Davis and El Cerrito. - M.Ed., Master of Education in Administration, Planning, and Social Policy. - B.A., Integrative Biology and American Studies (self-designed Multiculturalism in Education program) Double Major. Minors in Ethnic Studies and Creative Writing. 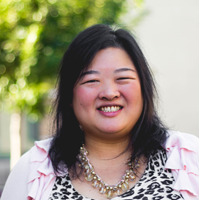 Cin-Yee has 20 years of strong experience working with K-12 youth of diverse cultural and socioeconomic backgrounds. With extensive experience teaching SAT strategies, she has taught test taking skills to individuals and groups in both Massachusetts and California. 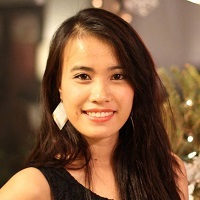 As a volunteer Inspire Youth Mentorship Program Coordinator, Oakland Asian Students Educational Services (OASES) Alumni Board member, and Taiwanese American Youth Leadership (TAYL) counselor, she has also helped mentor many students and helped them pursue their personal and academic goals. Her past students have gone on to attend Stanford, UC and Ivy League schools, and other prestigious institutions. She is currently an instructor and the director of MT Learning Center’s SAT and English programs, and college application services. 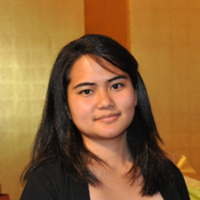 Noriko tutors all levels of biology and chemistry at MT Learning Center. She has experience tutoring students from the elementary school to university level, in a group or individual setting. A Fremont native, Noriko attended Stanford University for her B.S. in Bioengineering and M.S. in Biology. She tutors because she enjoys sharing her passion for science and engineering. Noriko's sessions aim to supplement understanding of class material and to impart methods of effective learning in the sciences. Besides clarifying concepts, she focuses on developing her students' skills however is best for each individual. These skills range from reading and note-taking to exam preparation and test-taking. Noriko runs her tutorials with one core principle in mind: help them help themselves. She believes that if she is doing her job right, her students will become life-long learners who can and will successfully teach themselves. Jeff is currently a math teacher in Tennyson High school in Hayward Unified School District. He graduated from UC Davis with a double major in Economics and Political Science. After graduating from Davis he obtained his single subject math teaching credential at CSU: Sacramento and immediately entered the education field at the age of 23. He started tutoring high school students since college and has experience working with students with different ethnic backgrounds and socio-economic statuses. He also worked with WCEO summer camps (Wisdom) teaching 1st to 8th graders in various subjects. 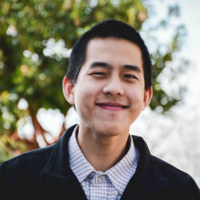 Born in Taiwan and raised in Fremont, Jeff has a great understanding of what it is like to be a student in Fremont since he went to high school here. He is also fluent in Mandarin and is a very approachable person. 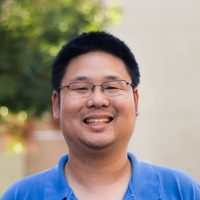 Kuan Chao graduated from University of California, Berkeley with a Mathematics degree. He has been enjoying tutoring math, statistics and physics since 2012. For students with difficulties, Kuan goes beyond the classroom and the course boundary to help them. With his help, hundreds of students have achieved tremendous improvement not just in terms of their grades, but also in self confidence and new views about life. He is currently a graduate student in the Georgia Institute of Technology, majoring in Computer Science. 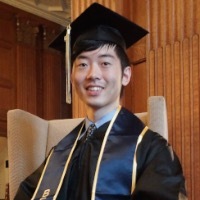 Christopher graduated from UC Berkeley during December 2014. He studied at the university's College of Engineering and finished with a Bachelor of Science. He's trained through the TEFL International organization (ITTT) and has earned the TESOL certification for teaching English to students from K-12 to young adults. His TEFL experience took place in Tokyo, Japan and helped him become adept at educating and communicating efficiently to learners of all ages. Chris grew up in Fremont, CA with a Taiwanese background and attended Mission San Jose High School. He is very familiar with the education system and culture in this local area. He volunteered as a tutor for community service during junior high and has taught math and SAT subjects at MT Learning Center when he was in high school. Currently, he continues to teach mathematics and also physics at our learning center. His passion for teaching subjects eloquently helps his students succeed. 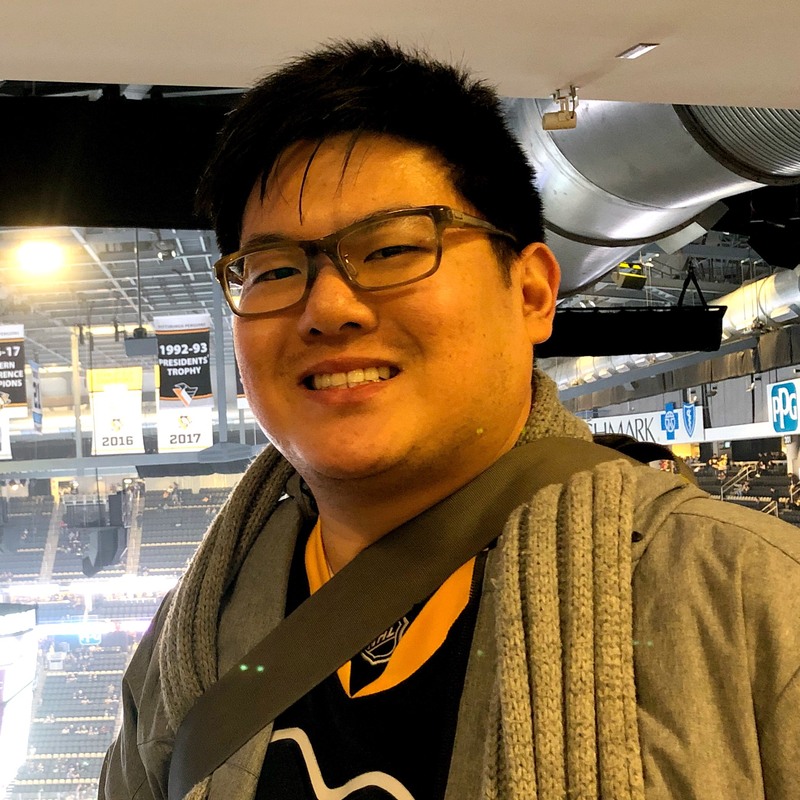 Chengjou's teaching career began during his college years as a teaching assistant (TA) for a C programming course and later as a graduate TA for electrical engineering math. Since then, he has been devoted to helping students from elementary school to college age to excel in increasingly competitive surroundings. 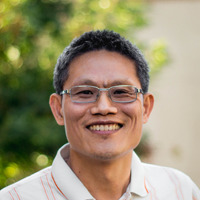 His experience in rigorous academic environments and the computer hardware industry has allowed him to not only help students improve academically, but also to mentor and encourage those students seeking a future in STEM. Today, he is an instructor at MT Learning Center teaching all levels of math from middle school Common Core up through differential equations and discrete math, as well as physics and computer science/programming. Lisa graduated from Rutgers University as a biochemistry major. She wanted to become a tutor because she believes that she can make a positive difference on students’ futures. For her, it is a great and fulfilling challenge to help others gain a better understanding of and broaden their knowledge on different subjects. It also gives her a glimpse of what a teaching profession would be like. Lisa has always been grateful to the educational system for implanting values in her, so teaching others helps her pay back the education that she received. Hon graduated from Cornell University with a Master’s Degree in Electrical Engineering. For over 30 years, he held senior positions in management, marketing and engineering, and founded two Silicon Valley companies. Hon has been a mentor to young entrepreneurs. He is now “semi-retired” but enjoys teaching and tutoring as a service to the young generation. Oliver graduated from the University of Washington with his PhD in Chemical and Bioresource Engineering. 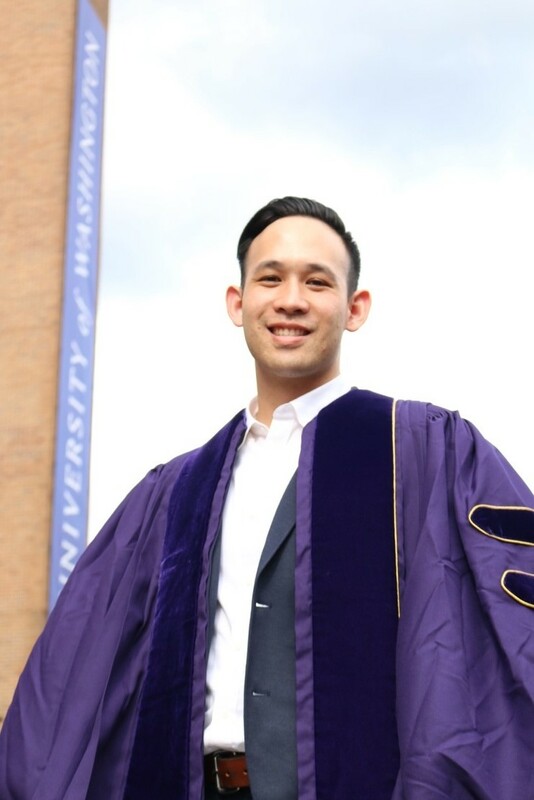 He first began tutoring as an undergraduate student with his classmates, and quickly found a knack for making difficult topics easier for his classmates to understand. Using this same approach, he has since helped many high school and college students across the west coast in subjects spanning all levels of chemistry, mathematics, and physics. Oliver grew up in Fremont, CA and attended nearby Irvington High School. Now back in his hometown, he hopes to give back to the local community through education and mentorship. His primary goal for every student is to help them strive for success and confidence in any subject they pursue. 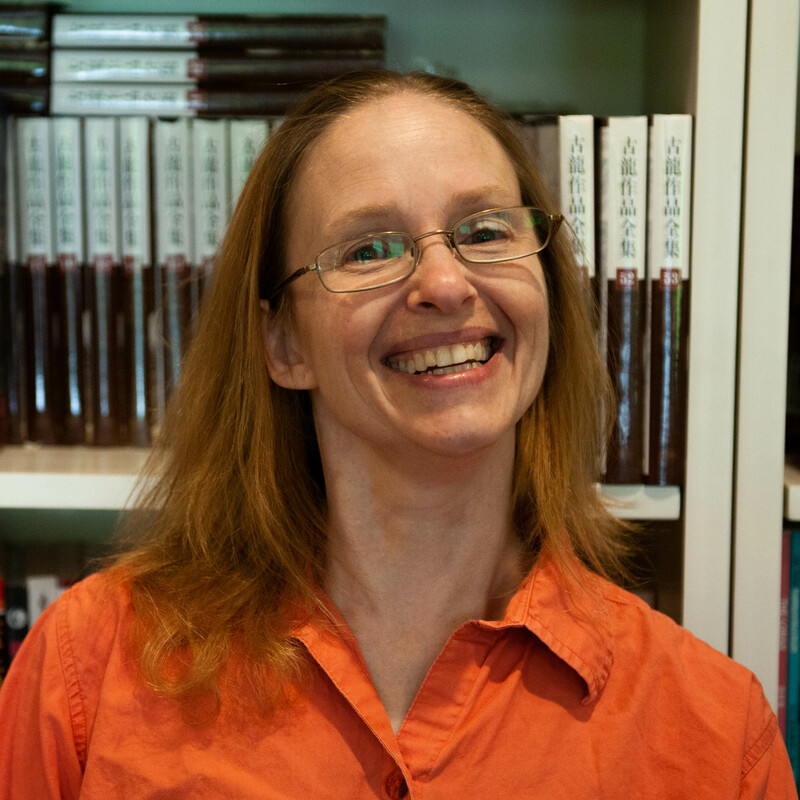 Nikki teaches English Language Arts (with emphasis on essay writing) and College Planning. Having attended post-secondary institutions in four countries, Nikki is able to advise students on how to prepare for college (in the US and abroad) and help students navigate the college application process. Over decades of pedagogical endeavours, Nikki has developed a thoughtful, individualized approach to teaching. In her Language Arts classes, students learn to critique essays in order to appreciate the confluence of two crucial elements of effective writing: organization of material/ideas in a logical manner, combined with sentence-level clarity. Nikki has created a methodology that is effective in teaching students to plan effectively, write eloquently, and edit objectively. Since each student has unique gifts and challenges, a one-size-fits-all method can never be as effective as an individualized approach. By giving students tools and showing them steps they can follow to identify and address issues they find personally challenging, significant improvement often can be seen in a relatively short time. Nikki is proactive in identifying areas of difficulty and showing students the most efficient strategies that will help them fulfil their potential.